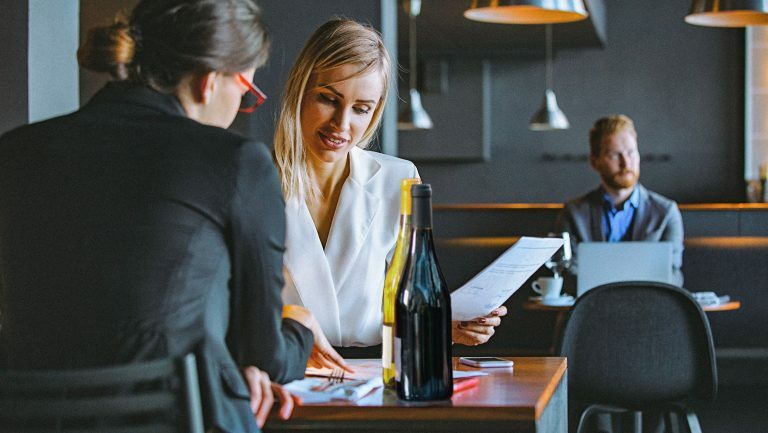 While some wine importers have dabbled in spirits for decades, the sheer number of importers today who are viewing spirits as a rising profit center for their businesses has made for a noticeable trend. There are several reasons for this. For one thing, the popularity of craft distilling in the United States has shown that millennials have a seemingly insatiable appetite for something new when it comes to spirits. This has led to a growing demand for new, smaller, esoteric spirits brands from overseas. At the same time, many wine importers in the U.S. have seen the demand for certain of their core wine categories become a little sluggish, which has been reflected in some of the latest U.S. customs data, pointing to a weakening in the demand for imported red and white wines. Venues are also changing, and with that, new opportunities are presenting themselves. 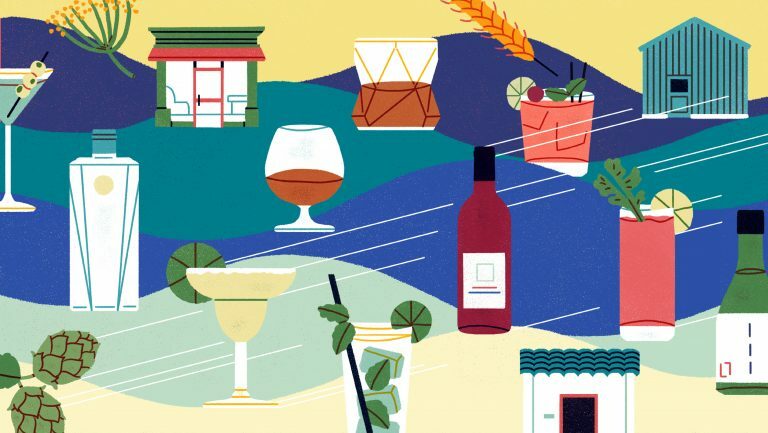 The “dive bars” of bygone years are giving way to more upscale establishments, like lounges, wine bars that serve cocktails, and all-day eateries, with new ones opening all the time to cater to today’s cocktail culture. 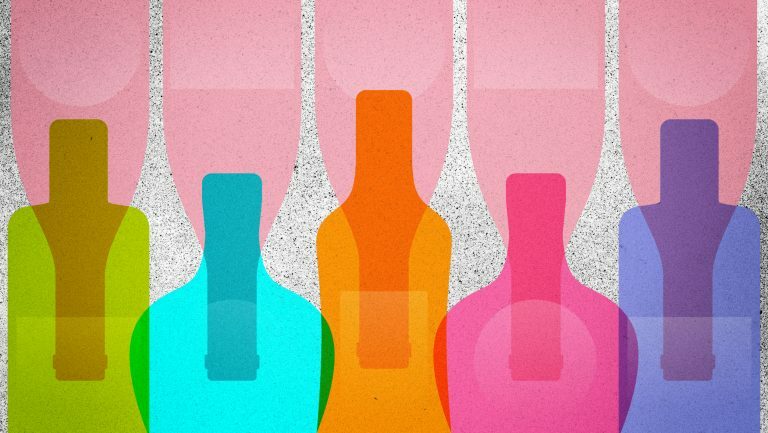 Many of these do a healthy business in wine as well as cocktails, creating a one-stop-shop situation for some wine importers and their distributors—and another lucrative channel overall for spirits. 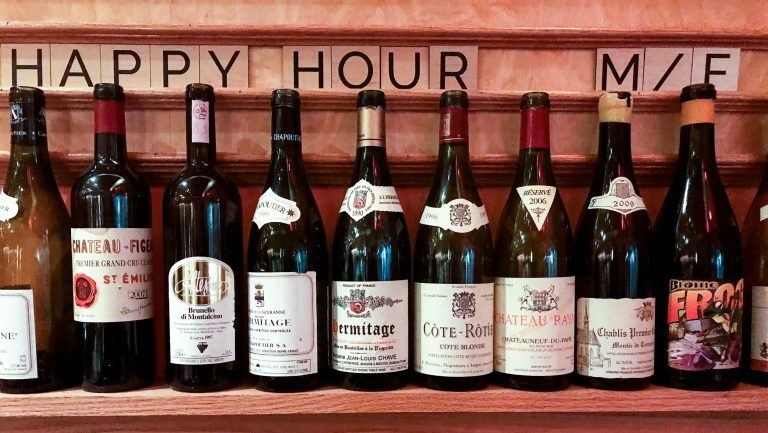 “There has been an opening [in] the wall, the separation, between restaurants and bars,” says Victor Schwartz, whose company, VOS Selections, based in New York City, is celebrating 30 years as a wine importing business. “You have this other kind of world that’s somewhere in the middle—a place for more spirits, fine spirits, high-quality spirits, to be served to the public. And it just drives more interest in craft spirits. You can have a few cocktails and maybe have a glass of good wine to go along with [them]. It all blends together in a different way. It’s absolutely another channel.” Schwartz first started bringing spirits into his portfolio 18 years ago, but has been especially focused on adding American spirits over the last six years. In the last few years, he says, he’s seen all of his competition jumping into spirits. Karl duHoffmann has overseen spirits brands for The Winebow Group and Martin Scott Wines, which launched its spirit portfolio in 2011. 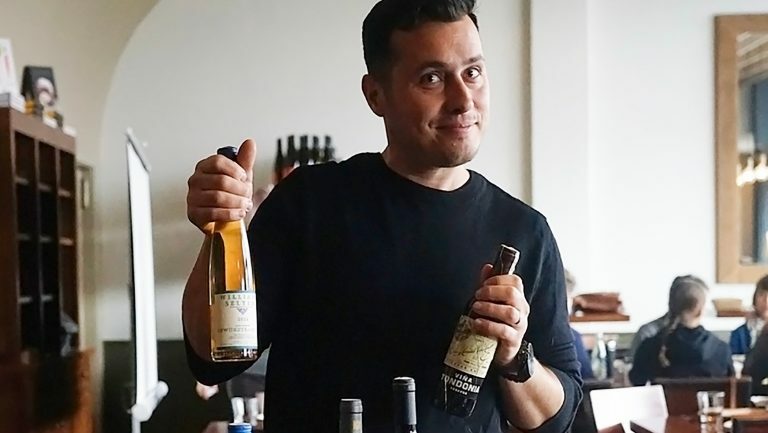 “The wine houses are opening up to be more receptive to spirits, specifically because of the small producers that are clamoring for a piece of the market,” he explains. And this has also proven to be a strategic advantage to many importers. The reality is that the “craft cocktail revolution,” as duHoffmann puts it, is partly responsible both for the new opportunities and for the challenges facing wine importers. Jon Moramarco, the managing partner of the beverage alcohol industry consulting firm bw166, based in Santa Rosa, California, says the challenges are readily apparent in the latest U.S. customs import data, released for the 12 months ending in October 2017. He adds that with regard to longer-term trends, three-year CAGR (compounded annual growth rates) of imports of 9-liter cases of packaged red wines to the U.S. are down 0.3 percent, while whites are up only 1.5 percent over the same period, and wines over 14 percent ABV (a mix of both fortified and table wines) are down 4 percent. “When I look at the data,” Moramarco says, “it basically says that if I’m an importer, and my main focus is imports, unless I really have some strong brands in either rosé from Provence (up 38.6 percent) or Champagne or Prosecco (up 13.5 percent), I’m looking for other ways to expand my business. Interestingly, some of the newer wine import companies may have an advantage over industry veterans when it comes to picking up new craft spirits brands. Craft distilling is being driven by younger entrepreneurs for the most part, who in many cases are seeking the same when it comes to an importer. “When I started the company 15 years ago, nobody [in the wine industry] really took me seriously at 32 years old,” remembers Mark Kuspira, the founder of Crush Imports, based in Alberta, Canada. “But I would say it’s probably the complete opposite for the spirits industry. They’re looking for youth; they’re looking for vitality. It’s just the [younger] generation that is driving the cocktail culture.” Kuspira says he has grown his spirits portfolio significantly over the past five years. 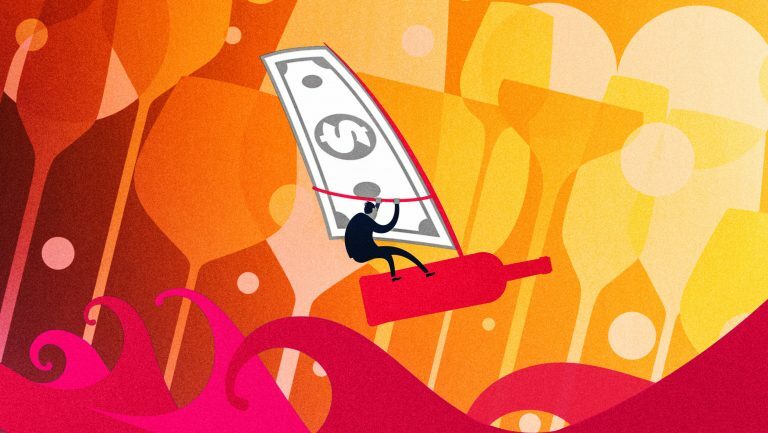 Yet despite such challenges—and risks—there’s always the chance that a wine importer may hit on the next up-and-coming spirits brand and get in on the ground floor of something big.